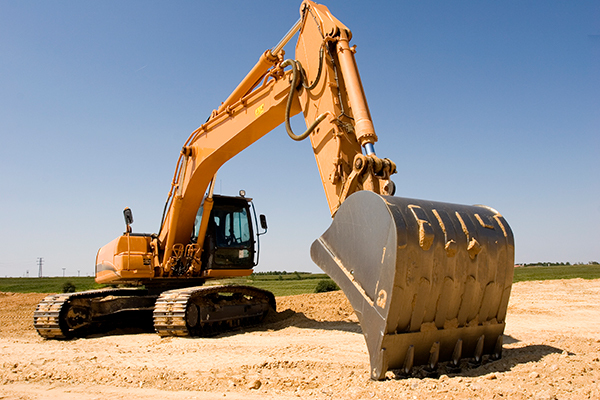 Heavy Equipment Co. offers Financing & Leasing Options through Direct Capital. We use Direct Capital because they specifically understand the benefits to Heavy Equipment Co. and what they do for our users allowing you to receive better rates & terms then you might find from other companies with used equipment. Heavy Equipment Co. is proud to offer these options to our clients allowing you to get into the equipment that is right for your job without having to give up quality or options. Many times we can get you approved in less than 1 business day! No Pre-pay – Buy out at any point with no associated finance charges! Tax Deductions – Depending on your specific purchase there may be some very beneficial ways to save on your yearly taxes! Cash Flow – When financing or leasing a piece of equipment it allows you to keep your cash flow for later purchases or needs! Deferred Payments – Depending on credit, you may qualify for a deferred payment option allowing you to get into the equipment and make some product before having to start paying on it! 100% Funding – Don’t have a lot to put down? Many times our lenders have solutions that include 100% Funding solutions allowing you to worry less about the down-payments!